Beautifully printed on heavy weight paper. 6×6 inches – standard board book size. 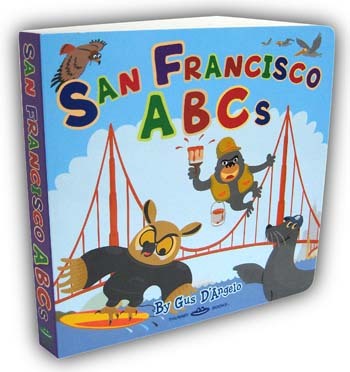 The perfect gift for any junior San Franciscan!